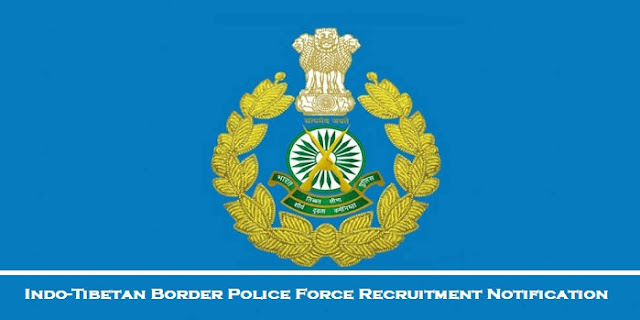 Applications are invited from eligible Indian citizens (Male & Female) for filling up vacancies for the Non-Gazetted & Non-Ministerial post of Head Constable( Education & Stress Counsellor), Group ‘C’, on temporary basis likely to be permanent in Indo-Tibetan Border Police Force. The post has All India liability and selected candidates can be posted anywhere in India and even abroad. On appointment, the candidate shall be governed by the ITBPF Act, 1992 and ITBP Rules 1994. Educational Qualification- :- Degree from a recognized University or equivalent with Psychology as a subject OR; Degree from a recognized University with a Bachelor of Education or Bachelor of Teaching or equivalent. b) Other allowances- The post will carry Dearness Allowance, Ration Money, Washing Allowance as admissible from time to time, Special Compensatory Allowance while posted in specified border areas, free uniform, free accommodation or HRA, Transport Allowance, Free Leave Pass, free medical facilities and any other allowance as admissible in the Force from time to time under the rules/instructions. These posts will be covered under Restructured Defined Contribution Pension Scheme. a). Online application mode will be opened w.e.f. 24.09.2018 at 00:01 p.m. and will be closed on 23.10.2018 at 11:59 pm. b). Eligible and interested candidates should only apply online through ITBP Recruitment website www.recruitment.itbpolice.nic.in. Candidates are advised to fill the online application form after reading the instructions carefully. The application must be submitted ONLINE only. No application will be accepted offline. Candidature of the candidate who submitted application offline will be rejected summarily. c). 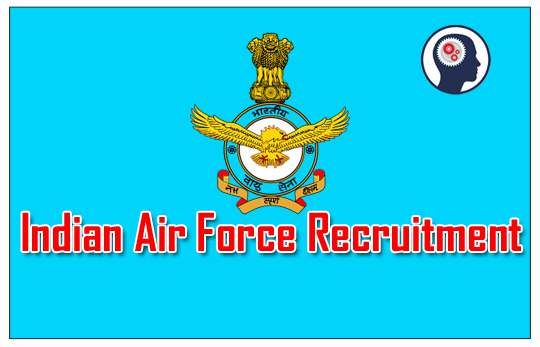 APPLICATION FEE & MODE OF PAYMENT– Male candidates belonging to General (UR)/OBC category applying for recruitment to the above post should pay Rs. 100/- (Rupees One hundred only) as application fee through online payment gateway system on the ITBP Recruitment website www.recruitment.itbpolice.nic.in. Application received with any other mode of fee payment will be summarily rejected. Fees are exempted for females, Ex-servicemen and candidates belonging to Scheduled Caste, Scheduled Tribe. 5. ONLINE APPLICATION MODE WILL BE OPENED W.E.F. 24/09/2018 AT 00:01 AM AND WILL BE CLOSED ON 23/10/2018 AT 11:59 PM. a). All candidates who have been called for PET & PST will bring a clear and legible print out of the online application form submitted by them and online admit card for purpose of identification, etc, else they may not be permitted to enter the venue. 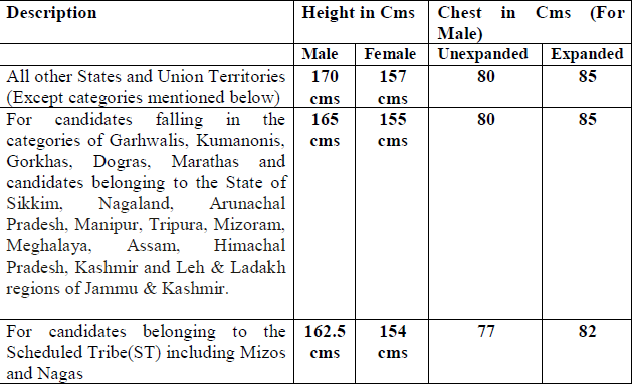 The print out will be retained by ITBP personnel for office use. b). Candidates are to ensure to keep a sufficient number of same passport size photos used by them while filling the online application form. The candidates are also advised to bring same passport size photos submitted with online application form at all stages of recruitment. The candidates should upload a clear and legible scanned signature while filling the online application form. c). Verification of original documents will be carried out at the beginning of recruitment, therefore candidates are advised to confirm their eligibility in all respects to avoid any disappointment. d). All eligible candidates will be duly informed about the date and venue of the recruitment tests through admit card sent electronically on their registered e-mail ID. Therefore, candidates should provide genuine and functional e-mail ID and Mobile number at the time of filling the online application form. ITBP will not be responsible in case of any failure of the candidate not receiving admit card due to incorrect or un-used email/Mobile Number or in case of any technical fault.